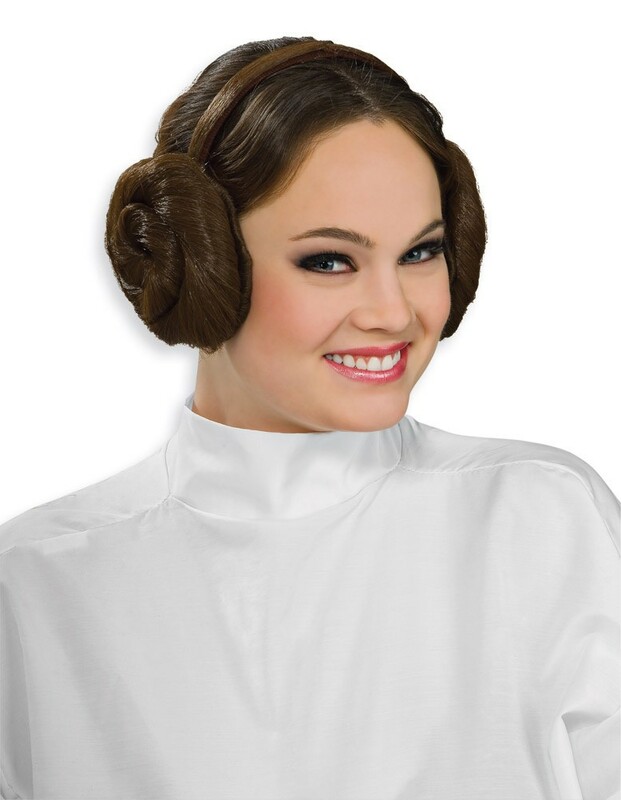 The perfect way to complete your Princess Leia costume! If you don't have hair long enough to style and can't be bothered wearing a full wig, this is the next best thing! Includes one headband with two hair buns attached. Material: synthetic hair and plastic.